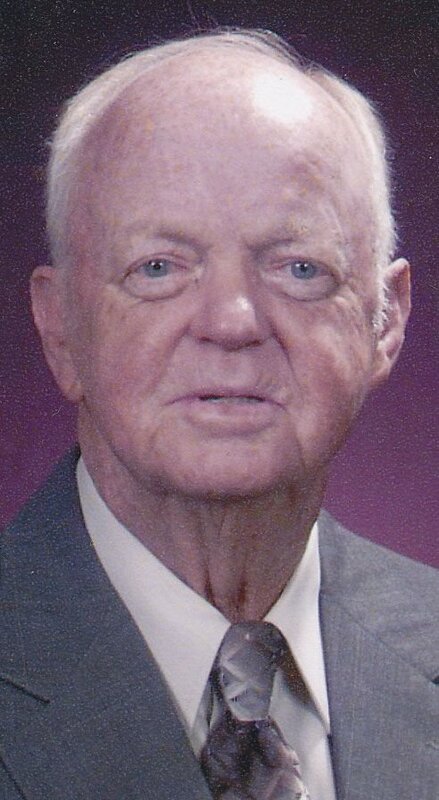 FARMINGTON -- Joel “Jay” N. Hamor, 78, of Farmington passed away April 16, 2019, at his residence. He was born October 18, 1940, in Ste. Genevieve County. He was a member of Memorial United Methodist Church of Farmington and Operators Local #513. Jay enjoyed spending time outdoors, especially on his farm. He was preceded in death by his parents, Elijah “Red” and Jewel Marie (Hawn) Hamor; wife, Norma Lee (Coffelt) Hamor; son-in-law, Doug Cartee; three sisters, Sally McDaniel, Mary Dalton and Ruby Meyer; sister-in-law, Alice Gonz. Jay is survived by three children, Denice Cartee, David Hamor and Dolores Howard and husband Jim; five grandchildren, Douglas (Lisa) Cartee, DeAnna Cartee, Jennifer (Nick) Vaughn, John Howard, Joshua (Emily) Howard; seven great-grandchildren; one sister, Sharon Hamor; two brothers-in-law, Dewey (Mary) Coffelt and Walter Gonz. There are no services planned at this time. Arrangements are under the direction of C.Z. 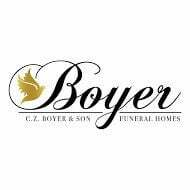 Boyer & Son Funeral Home – Taylor Chapel in Farmington. View obituary and share condolences online at www.czboyer.com.